People drink to socialize, to celebrate with others, to relax after a hard day—it’s a social norm throughout American society for people to consume alcohol. But binge drinking, drinking more than a few drinks daily, or drinking more than a 7-14 drinks per week depending on your gender can lead to serious health consequences. The effects of alcohol on both the brain and on the human body can be devastating and potentially deadly if left untreated. 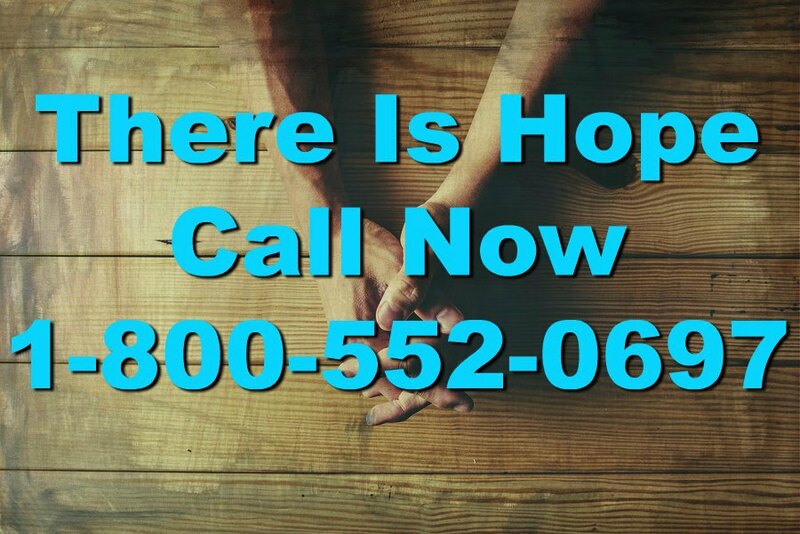 If you or someone you love is drinking too much, call 1-800-552-0697 for help. We’ll provide you with a comprehensive treatment assessment that can get you on the fast track to get past the burden of alcohol addiction and on your way to recovery and healing. Alcohol damages the lining of the heart and may lead to a condition called cardiomyopathy which is a stretching and drooping of the heart muscle that can be particularly dangerous. Additional heart problems that are common in alcoholics include arrhythmias or irregular heartbeat, heightened blood pressure, and the potential for stroke as a result of these underlying heart complications. Heavy drinking takes a major toll on the liver. In fact, this organ is usually the first to show signs of alcohol use disorder and subsequent damage caused by heavy drinking. Early signs of liver damage that result for alcohol use include fatty liver. Other conditions which impact the liver and are caused by alcohol use include alcoholic hepatitis, fibrosis, and cirrhosis. Some liver related complications can repair themselves IF the individual quits drinking early enough, but in the most severe cases, liver transplant may be required to “fix” the condition. Pancreatic disease and other serious complications can arise from daily drinking. Inflammation of the pancreas is the first noticeable issue that arises and it’s noticeable on the outside because the user may have trouble digesting foods. This is because swelling of the blood vessels in the pancreas make it difficult for proper nutrient absorption and digestion to occur. Alcohol has been proven to impact the likelihood of certain types of cancer to arise in patients who are otherwise healthy. For instance, studies found that women who drink even one drink daily of alcohol have a heightened risk of breast cancer. The study showed that the risk increases as much as 10% as compared to non-alcohol consuming women. If you know someone who consumes alcohol regularly—this doesn’t even have to be someone that is binge drinking or drinking EVERY DAY, but someone who is drinking more than 1 drink a few days a week, consider the risks above. Treatment may be necessary if heavy drinking or problem drinking is taking place. For alcohol treatment options, call 1-800-552-0697 to speak with a caring, compassionate advisor about the options available to assist you in the recovery process. Our helpline is available 24 hours a day, 7 days a week to support your needs. The impact that regular alcohol use has on the brain is paramount as to why it’s so important to QUIT drinking NOW. A single drink, can cause blurred vision, slurred speech, and other neurological problems associated with early brain damage. Consistent drinking, the type of drinking that takes place daily or almost daily, or binge drinking, can have a lasting impact on the user’s ability to cognitively function. According to the U.S. Department of Health and Human Services, “heavy drinking may have extensive and far-reaching effects on the brain, ranging from simple ‘slips’ in memory to permanent and debilitating conditions that require lifetime custodial care.” Moderate drinking has even been found to cause short-term brain or cognitive impairment. The amount of alcohol consumed and the frequency of alcohol consumption. The age when binge drinking or regular alcohol consumption begins. The age, education, gender and socioeconomic background of the individual. Whether there is a genetic history of alcoholism in the family. Whether there is a risk that alcohol was exposed to the individual prior to birth. Whether there are underlying mental or physical health conditions which require treatment. Alcohol produces widespread damage to the brain. Memory loss is likely as is permanent potential for blackouts. An intoxicated individual may lose his or her ability to remember details or events from long ago or from a very recent time period. 51% of those who drink regularly report having blacked out as a result of their alcohol use. Sadly, women are more vulnerable to the effects of alcohol on the brain than men. Studies have shown that women begin to notice strong impacts of cognitive damage after fewer years of heavy drinking than men. Drinking impacts the pathways that provide communication for the brain to other areas of the body. This is why so many other problems occur within the body as a result of consistent alcohol consumption. For instance, drinking can cause changes in coordination, mood, behavior or other brain or cognitive functions. Likewise, the changes in communication to the other major ports of the body such as the liver or kidneys is the responsibility of the brain—so if the brain isn’t working, these organs are suffering too. In one of the most severe cases of damage caused by alcoholism, Wernicke-Korsakoff Syndrome is a brain disorder that results from thiamine deficiency. Although this appears as one problem, these are actually a combination of two conditions that generally occur together according to Medline Plus. Wernicke encephalopathy is a condition which causes brain damage to the lower areas of the brain known as the thalamus and the hypothalamus. Korsakoff syndrome is a type of psychosis that results in permanent brain damage impacting the area of the brain responsible for memory. Severe confusion and a loss of cognitive function which can lead to coma or death. Lack of muscle coordination or tremors in the legs. Changes in vision in which the eyes dart back and forth or the eyelids droop. Lack of ability to develop new memories—the individual will not remember what JUST happened. Confabulation or making up stories to “fill the gaps” in memory. If you suspect the signs of brain damage as a result of alcohol use—seek immediate medical attention by calling 911. 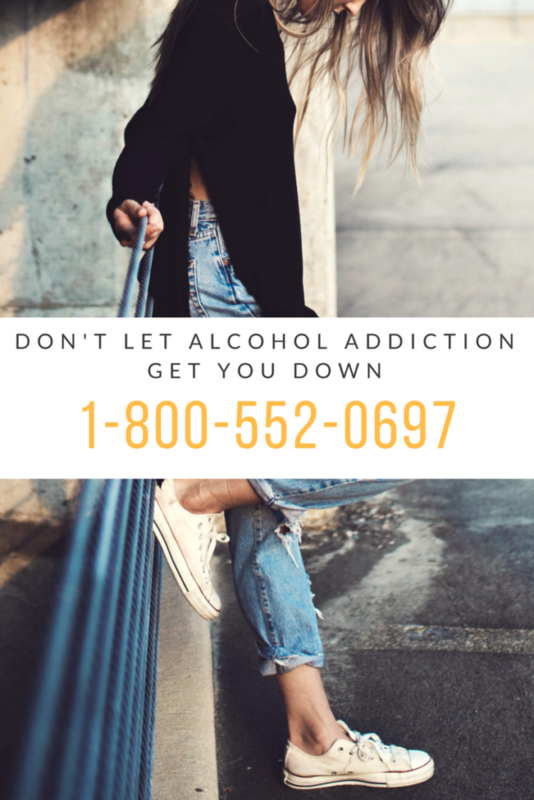 For any instance of alcohol abuse, addiction or misuse that does not require immediate healthcare attention, call our helpline at 1-800-552-0697. We’ll connect you with an alcoholic treatment specialist that can assist you in finding the best rehab center or support program for your needs. At AlcoholicTreatments.org we believe that misery is optional, recovery is possible, and one call could change it all. Give us a call and see what you’ve been missing by allowing alcohol to rule your life.